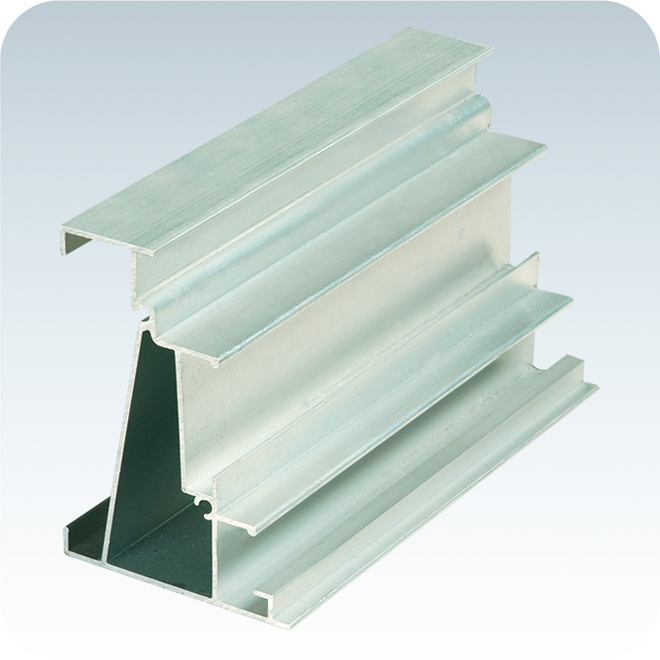 Metal extrusion is a process for creating objects of a fixed cross-sectional profile. 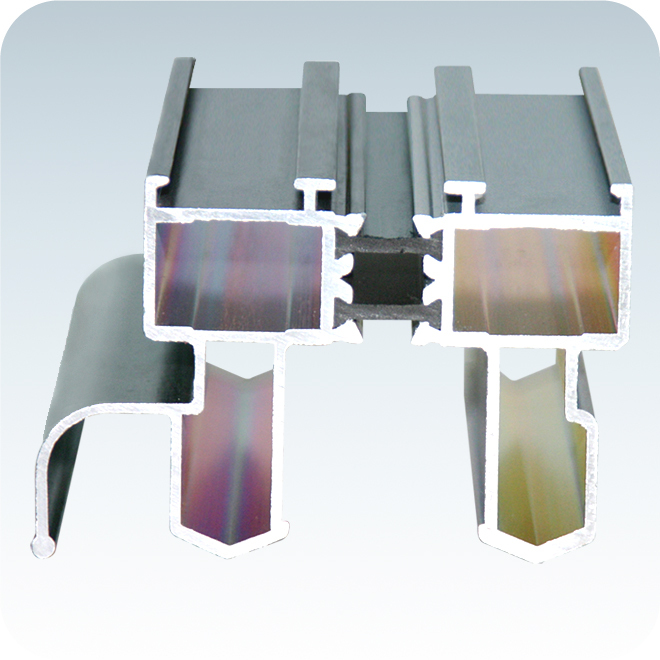 A material is pushed or drawn through a die of the desired cross-section. 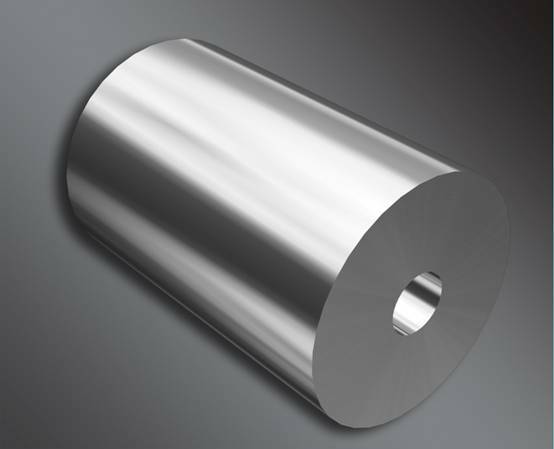 The advantages of metal extrusion over other manufacturing processes is its ability to create complex cross-sections and work materials that are brittle, since the material only encounters compression and shearing forces. Finished parts also have an excellent surface finish. 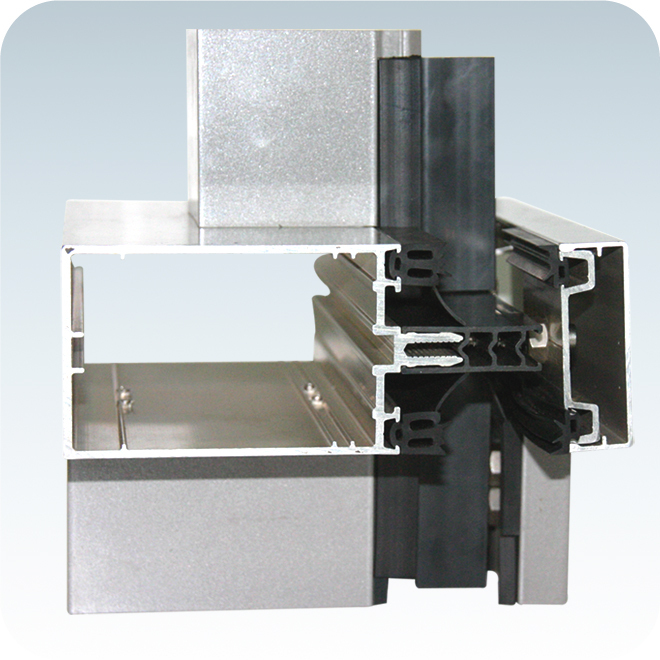 Read more about aluminium extrusion. Plastics extrusion is a manufacturing process in which raw plastic material is melted and formed into a continuous profile. 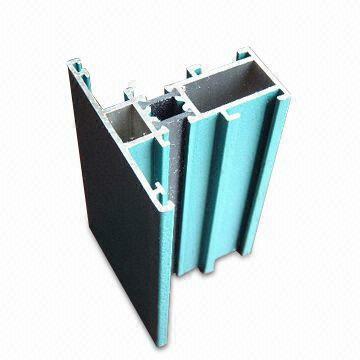 Read more about plastic extrusion.